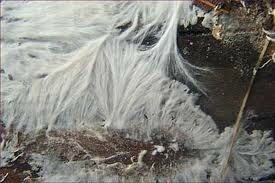 Wet rot is typically confined to the area of dampness because the mycelium does not spread into walls. 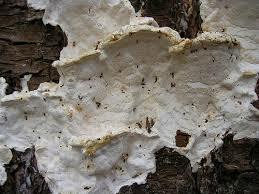 In rare instances mycelium can develop extensively and most wet rot fungi produce strand. 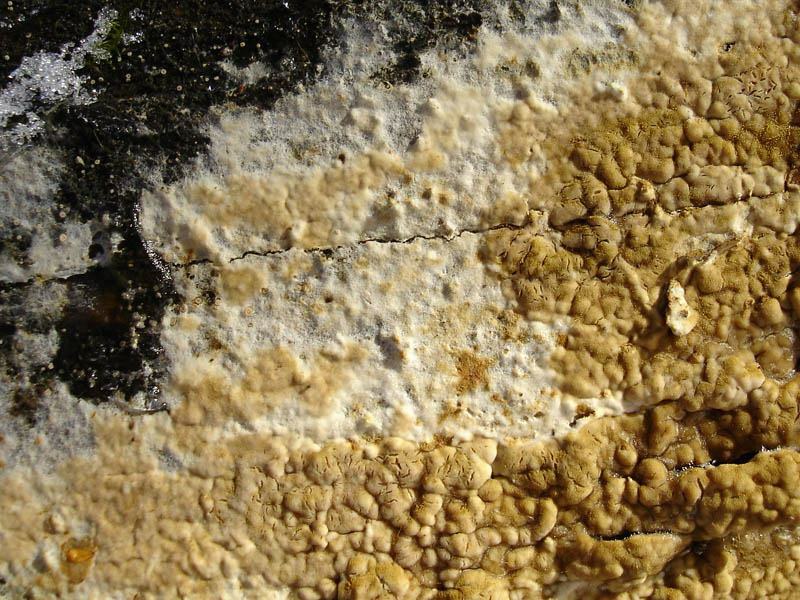 The most common type of wet rot is caused principally by Coniophora puteana. 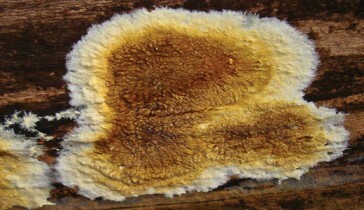 Poria vaillantii is another important wet rot fungus and a number of less common fungi also occur. 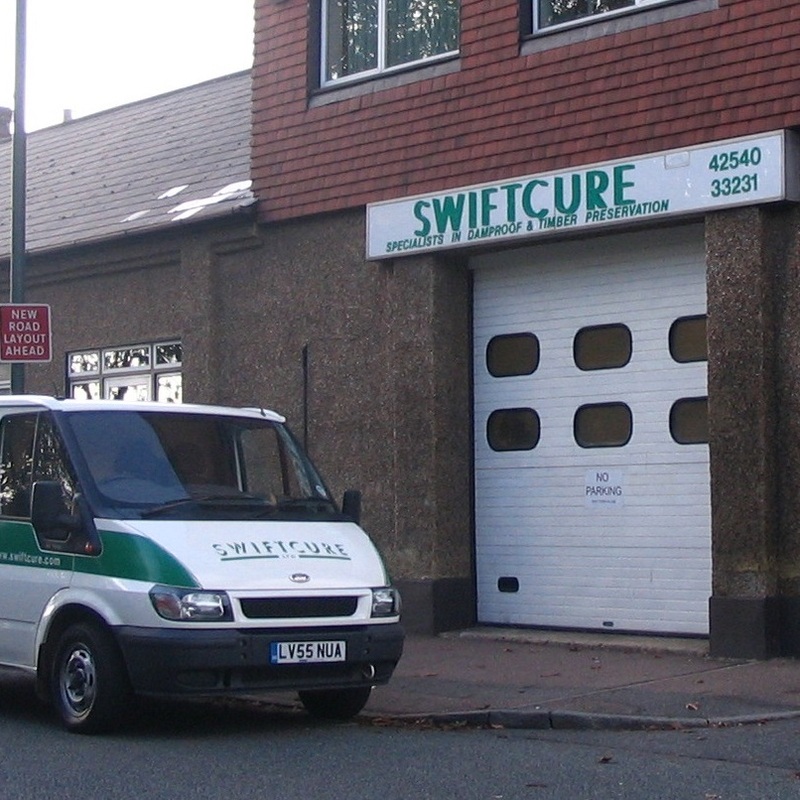 How Swiftcure can help: Our expert surveyors will establish the exact type and the appropriate wet rot treatment. This includes finding the source of the damp and eliminating it, treating damaged timbers (and, if necessary, replacing them) and possibly treating adjoining areas with fungicide.